This is a 9V battery snap with polarized cables. 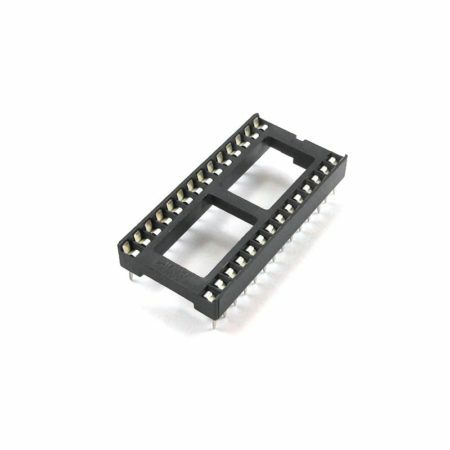 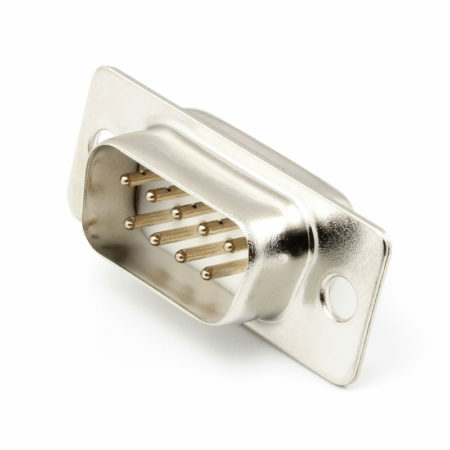 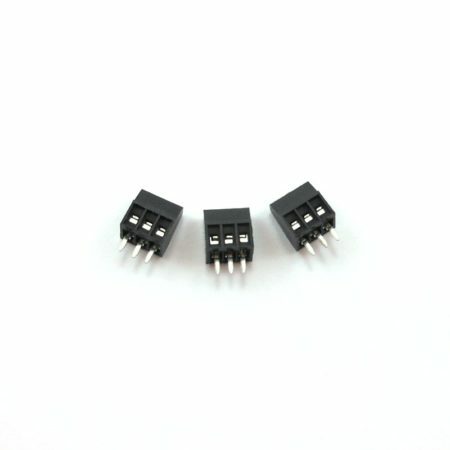 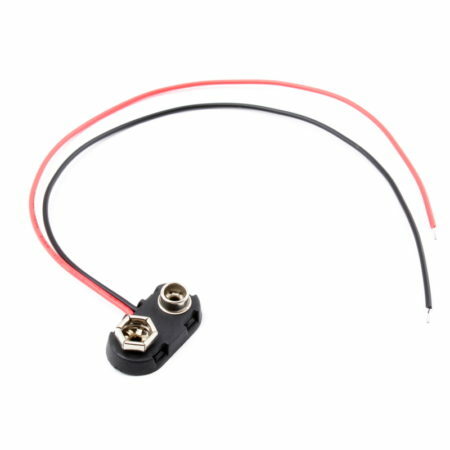 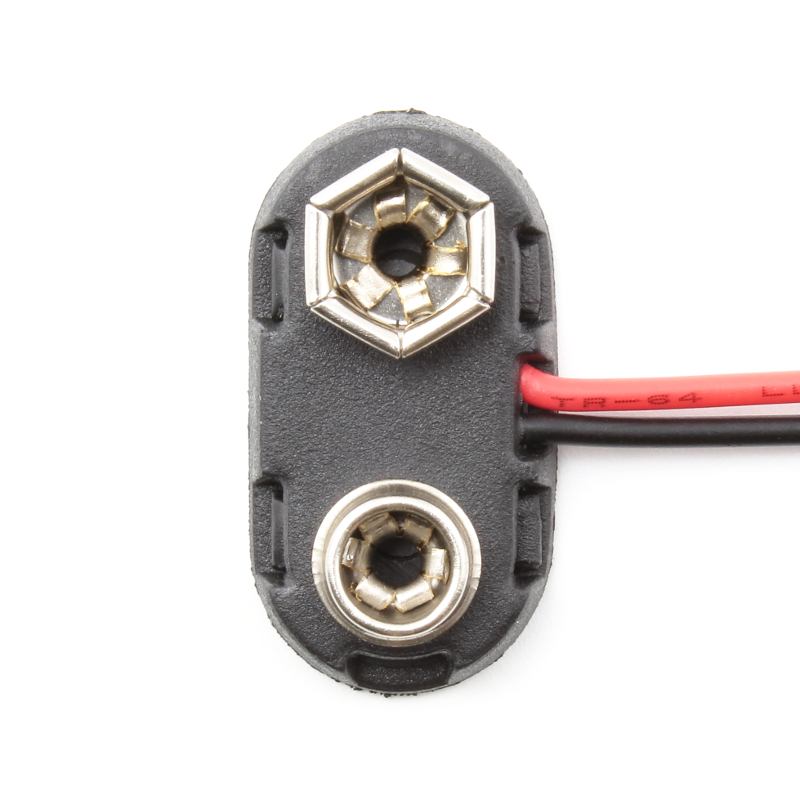 The 9V connector is made from molded plastic so it will last longer than the traditional rubber ones. 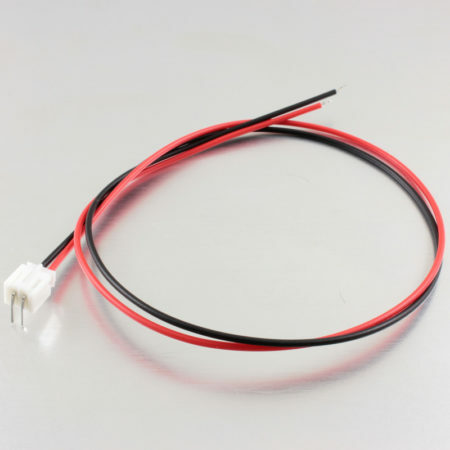 The cables are 26AWG and 20cm long. 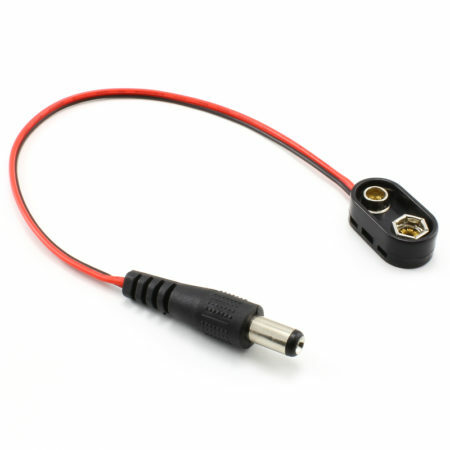 The polarized cables keep your options open to attach any connector you want. 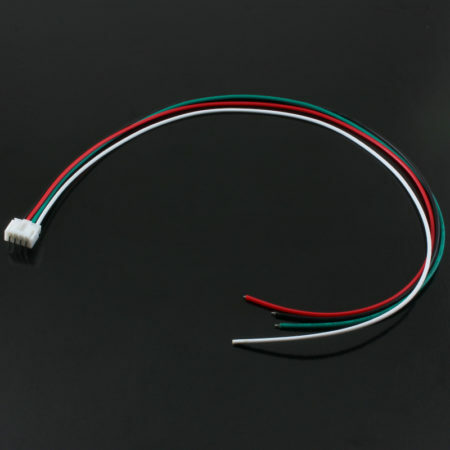 If you are looking for a barrel-type finished cable, we have those too.